The Pinnacle of Discreet High-Performance Audio Introducing three of the most ambitious architectural speakers ever created; Axis, Edge & Vanquish, all part of the new Stealth Architectural Series. 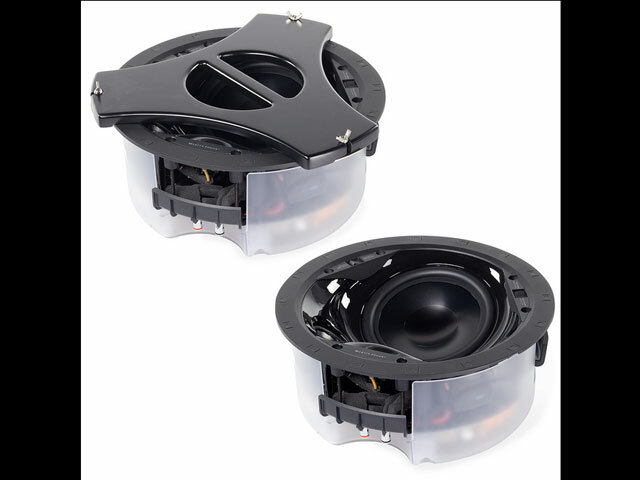 Each speaker utilizes our larger, low distortion Folded Motion™ XT tweeter, along with black-aluminum, high-excursion bass and mid-range drivers, an advanced topology crossover network with polypropylene and low-DF electrolytic capacitors, custom wound inductors, and thermal and current protection. 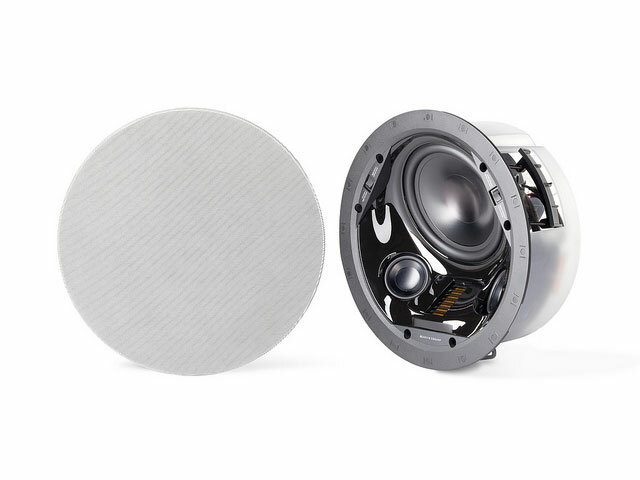 Premium wire connections, a gloss piano-black speaker baffle that hides all mounting hardware, solid one-piece cast aluminum chassis and bezel-less magnetic grille put the Stealth Series in a class of its own. 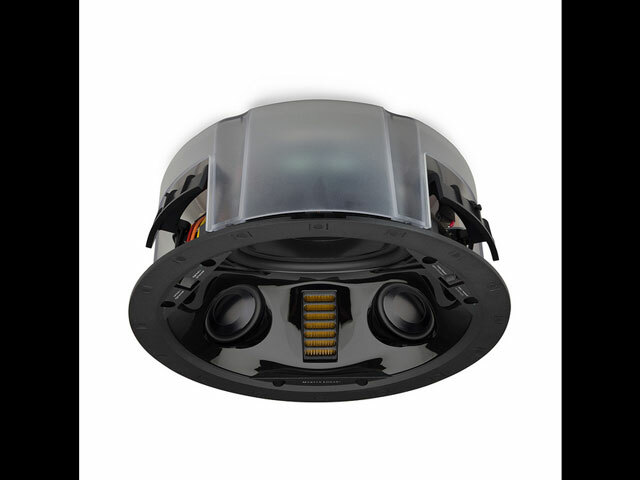 Vanquish Massive bass performance with an 8-inch aluminum cone woofer paired with a Folded Motion™ XT tweeter for the ultimate in-ceiling applications as left/right/center or surround channels.